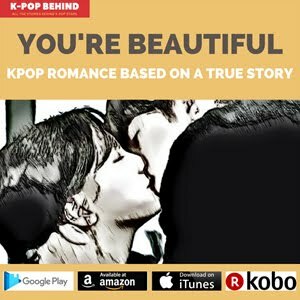 The Sajaegi issue has been brought up in the k-pop world again and again. Well, before talking about Sajaegi, which means “panic buying,” we need to see how k-pop agencies and singers earn money because it tells us why the agencies and singers cannot help doing Sajaegi. 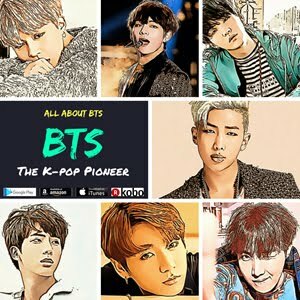 K-pop singers have 3 main sources of income. First, concert tour & goods. Second, appearance on drama, movie, and CF. And third, performing at various events. Among these, concert tour & goods is the biggest source of income for k-pop agencies and singers, but there are few agencies and singers who can hold exclusive concerts or sell their goods. Only big agencies and very popular idol stars can do it. The same applies to the second one because only popular idols can have a chance to appear on drama, movie, and CF. Then, what's left? Yeah, a majority of k-pop idols should make money by performing at various events such as college festival, music festival, corporate events, etc. By the way, the hosts of the events always prefer well-known idols. That's why idols want to appear on music chart shows and promote their songs. However, not all the idols can appear on music chart shows. 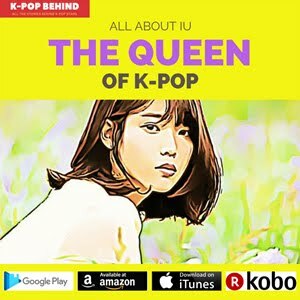 There are numerous k-pop idols who want to appear on music chart shows, and broadcasting companies need to sort them out. Well, the problem is that broadcasting companies prefer idols who rank high on online music charts. 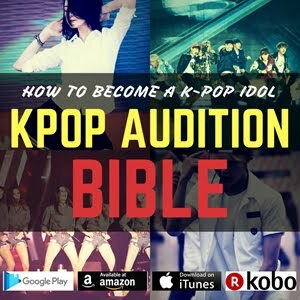 So, that's why k-pop agencies and singers do Sajaegi. Some people in the k-pop industry even think that Sajaegi is the only way they can survive because k-pop agencies invest hundreds of millions of won in their idol groups, and they're desperate to retrieve the investment and earn money. Well, there are various ways to Sajaegi. It can be either offline or online. Let’s see more specifically how the online Sajaegi is done. 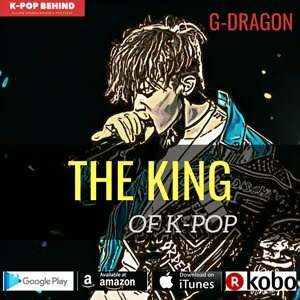 K-pop agencies or singers give money to Sajaegi broker and the broker makes their songs rank high on online music charts. The broker usually asks for hundreds of millions of won in return for Sajaegi, while there also are some swindlers who just take money from the agencies and singers. The most common way how the broker does Sajaegi is to secure a variety IDs and play or download a specific song many times over. Melon, the biggest online music store in Korea says it has a well-designed system that blocks accesses of illegal IDs, but Sajaegi brokers are not pushovers. 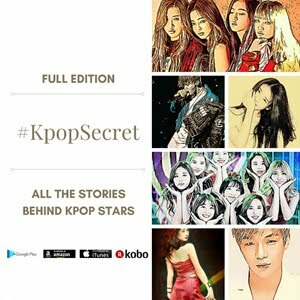 There always has been Sajaegi in the k-pop world, and it's an open secret that not a few k-pop agencies do Sajaegi, while there has no one who pleaded guilty. It's really hard to prove their guilt because Sajaegi brokers don't leave any evidence. The brokers only get paid in cash and their server computers are located in various foreign countries.